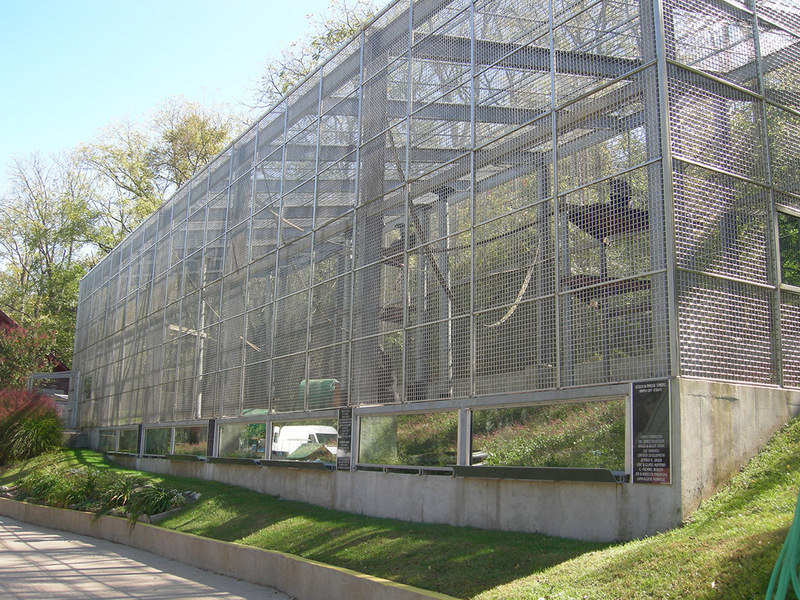 The Primate Rescue Center occupies some 30 acres in Central Kentucky, with buildings and grounds designed to afford the animals a quiet, sheltered place to spend their lives. 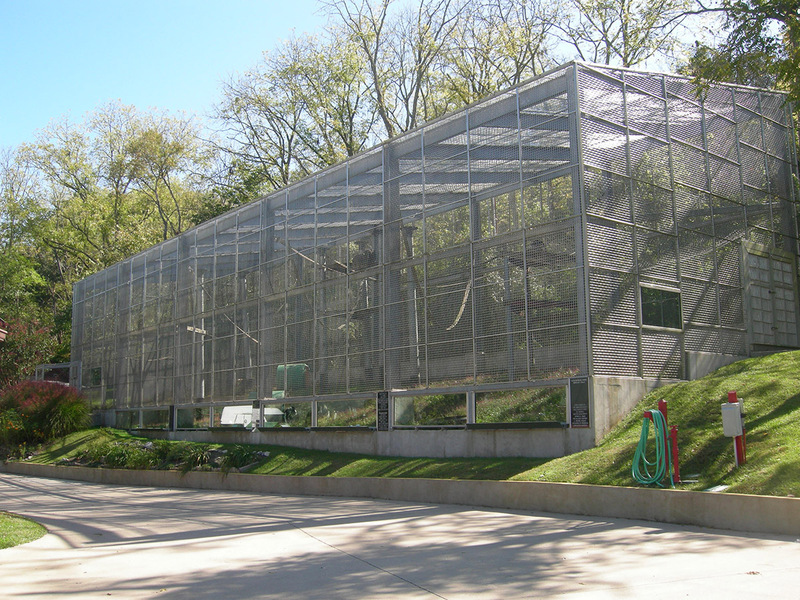 The centerpiece of the sanctuary is a state-of-the-art chimpanzee enclosure, currently home to 11 chimpanzees. 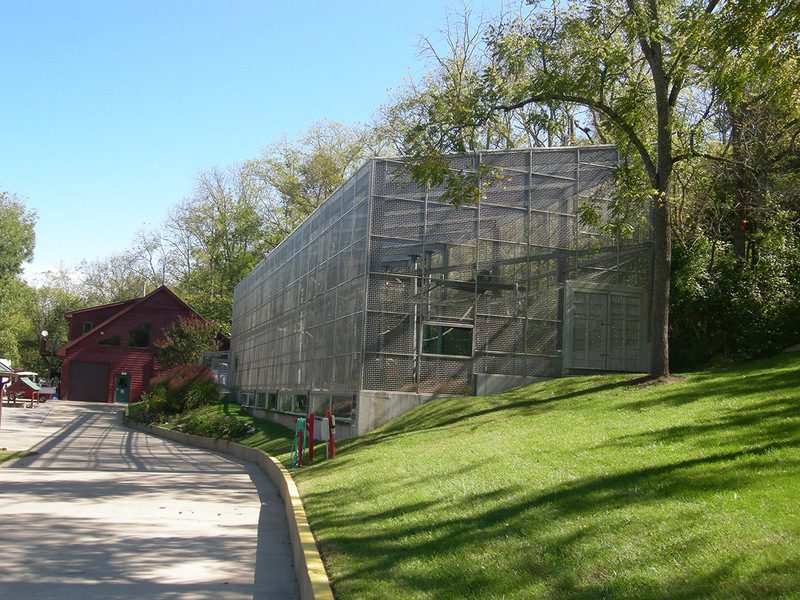 The enclosure was designed and built in the summer of 2006 and since have had updated with interior climbing structures and other improvements designed for the animals enrichment. A fenced tunnel lets the animals move between the spacious outdoor enclosure and their temperature controlled sleeping area. The Hayden Company Inc is honored to be associated with such a valued non-profit organization.